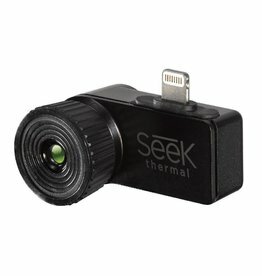 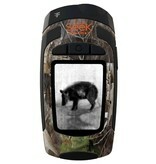 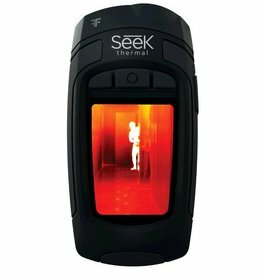 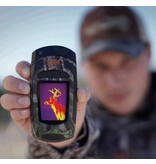 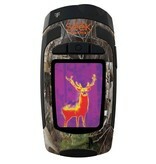 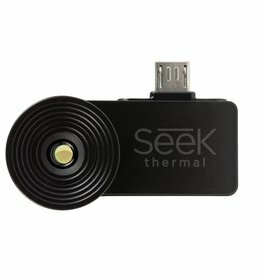 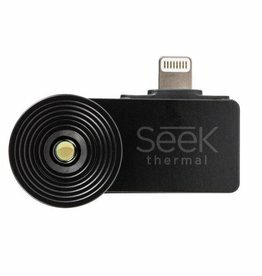 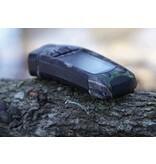 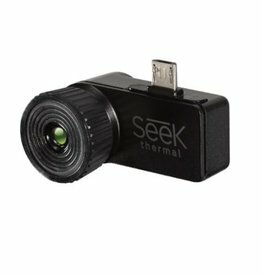 Seek Thermal Reveal XR Camouflage FastFrame - Le spécialiste des caméras thermiques de FLIR en Belgique. Designed in TrueTimber® Kanati Camouflage, the RevealXR FastFrame delivers smooth thermal imaging at a detection distance of up to 900 feet. Designed in TrueTimber® Kanati Camouflage, the RevealXR FastFrame delivers smooth thermal imaging at a detection distance of up to 900 feet. 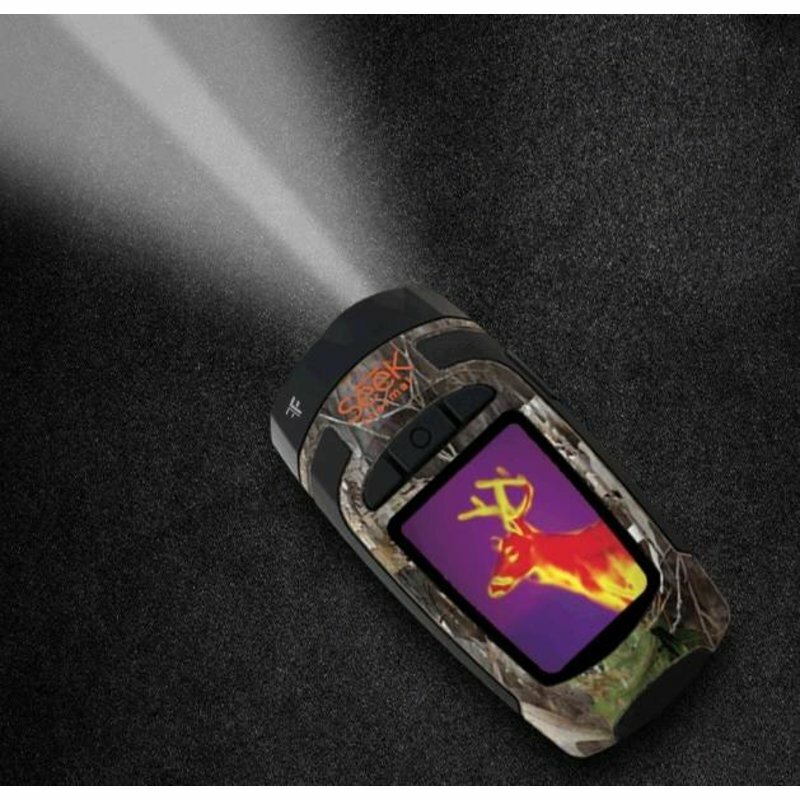 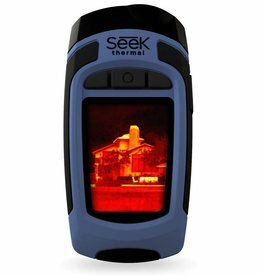 Using military-proven technology, the RevealXR FastFrame combines powerful thermal imaging capabilities and a 300 Lumen LED light in one durable, handheld device. 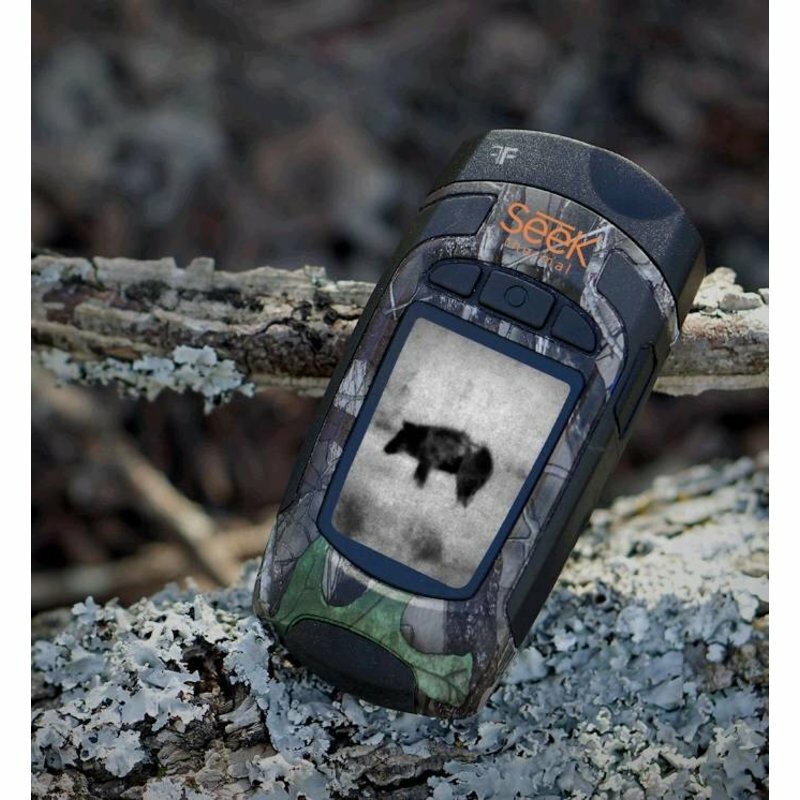 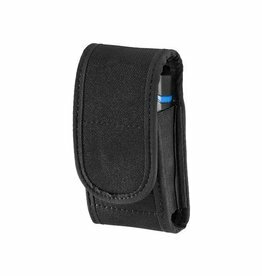 With a detectable range of -40°F to 626°F, RevealXR FastFrame lets you scout terrain from afar, track and recover prey, and stay safe without giving away your position, all at just the touch of a button. 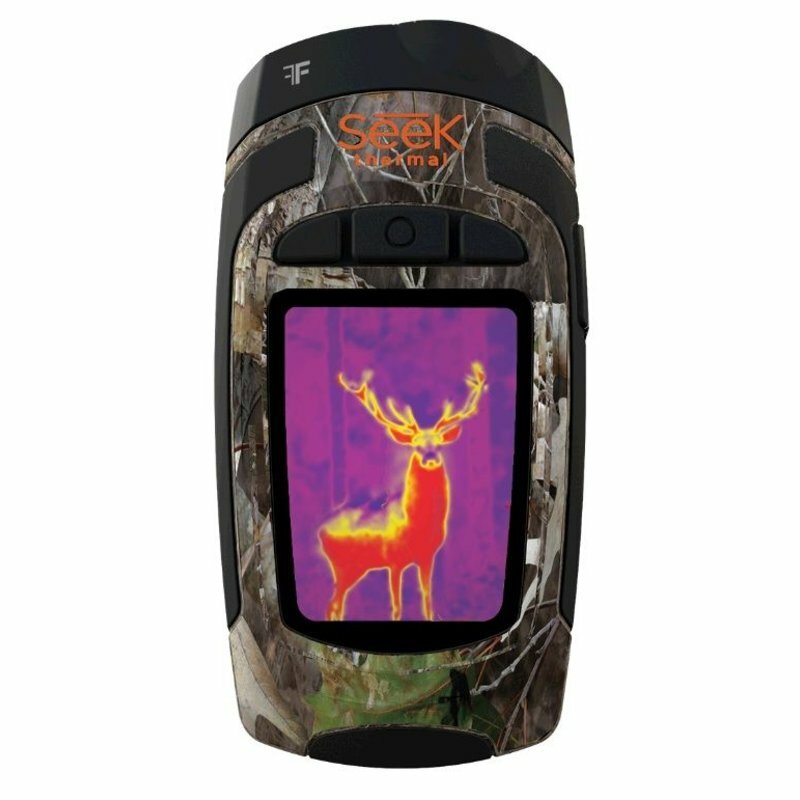 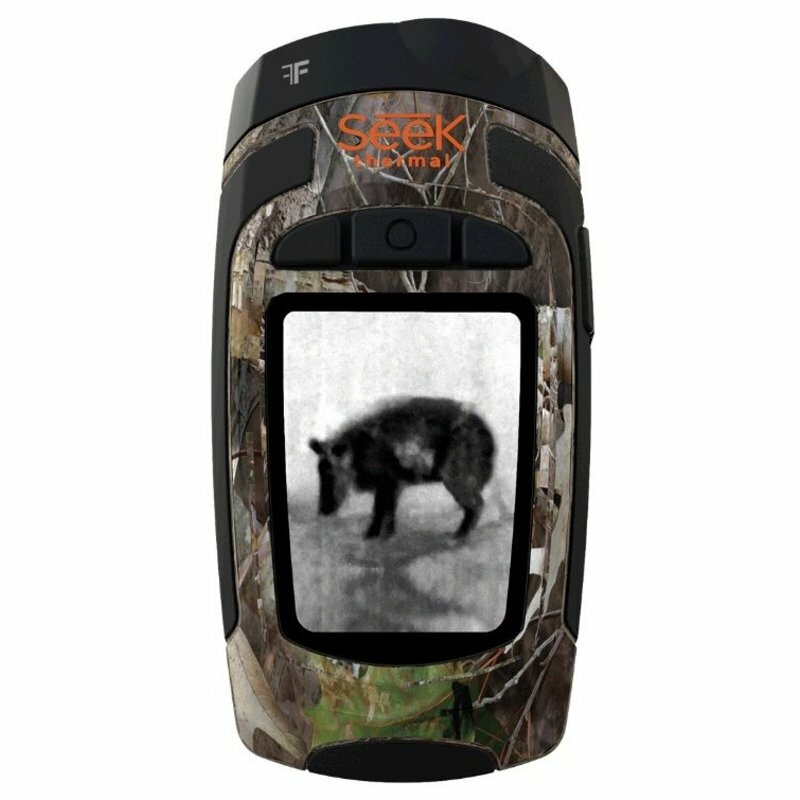 Whether you’re a hunter tracking game, a camper or hiker assessing your surroundings, or simply want to be more aware of your environment, RevealXR FastFrame delivers the insight and illumination you need to scout, scan, and feel safe faster.